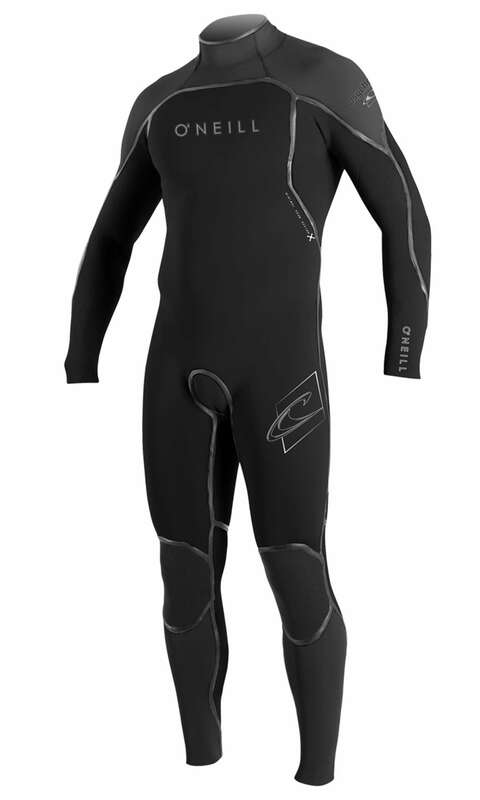 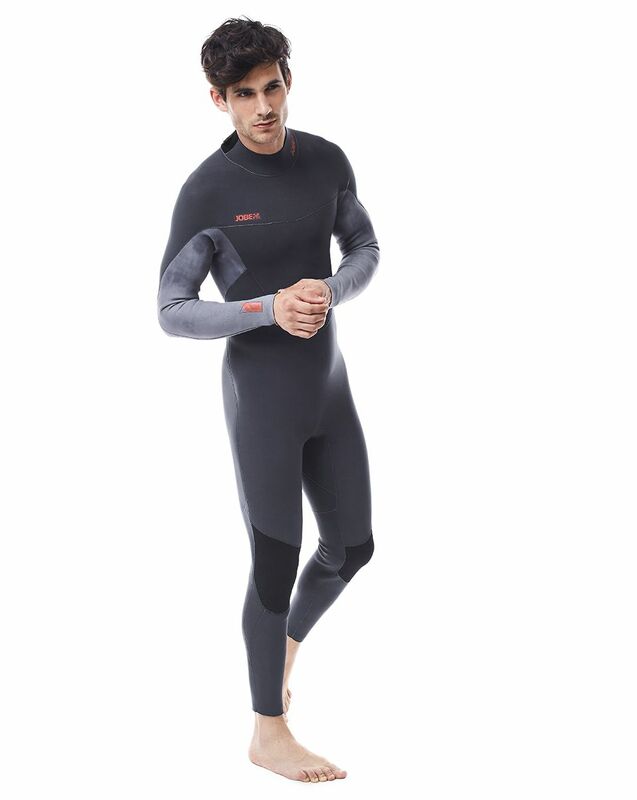 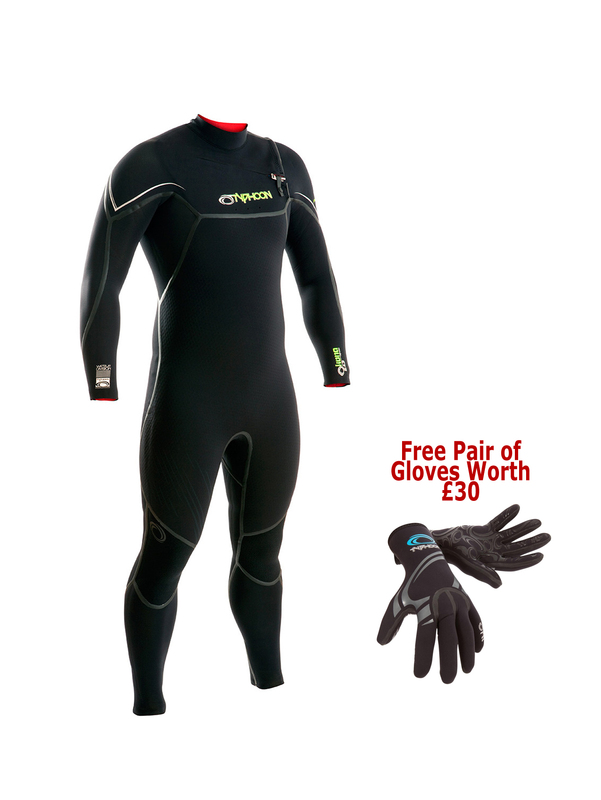 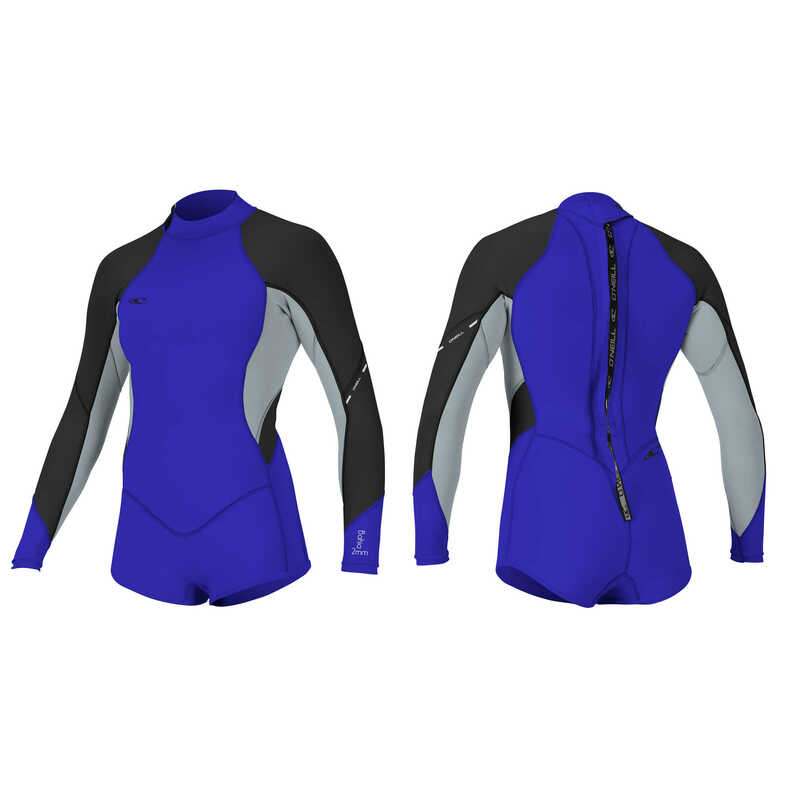 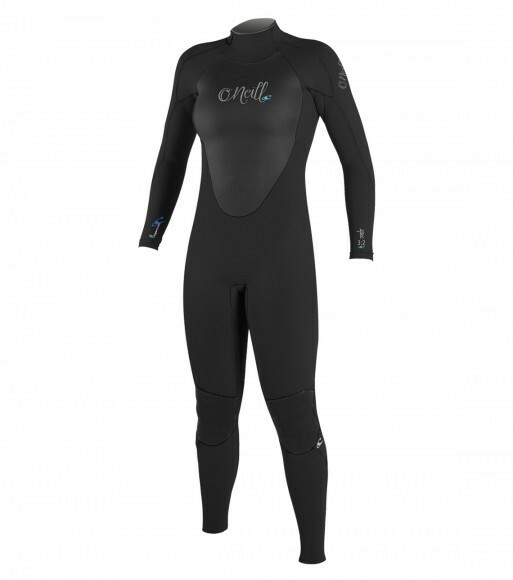 The ultimate in wetsuit technology. 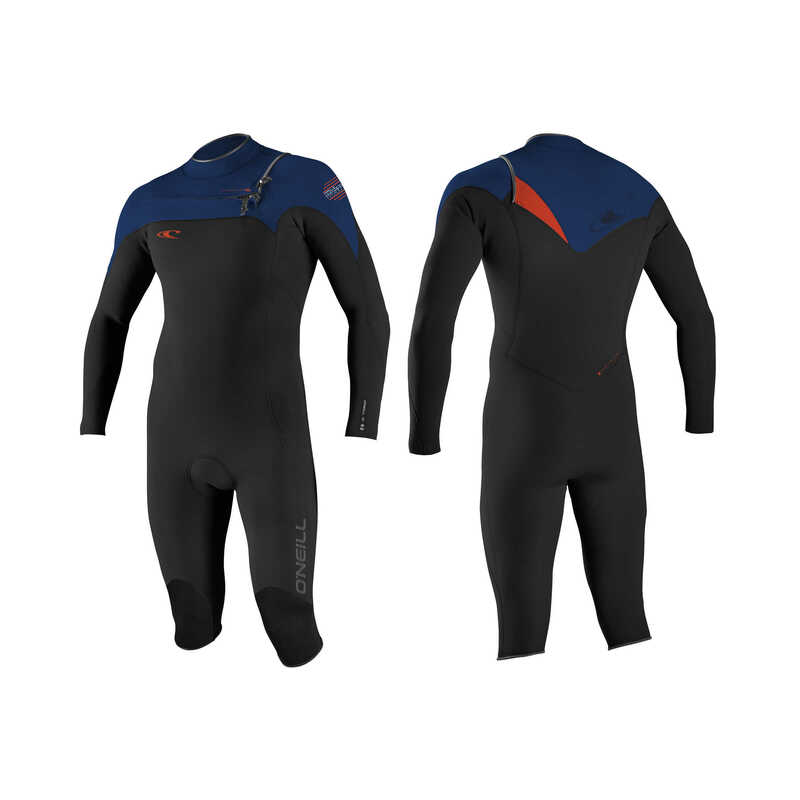 Redesigned for 2017, the Psycho Freak gains additional heat retaining TB Firewall, and the lightest, driest neoprene ever: TechnoButter 3. 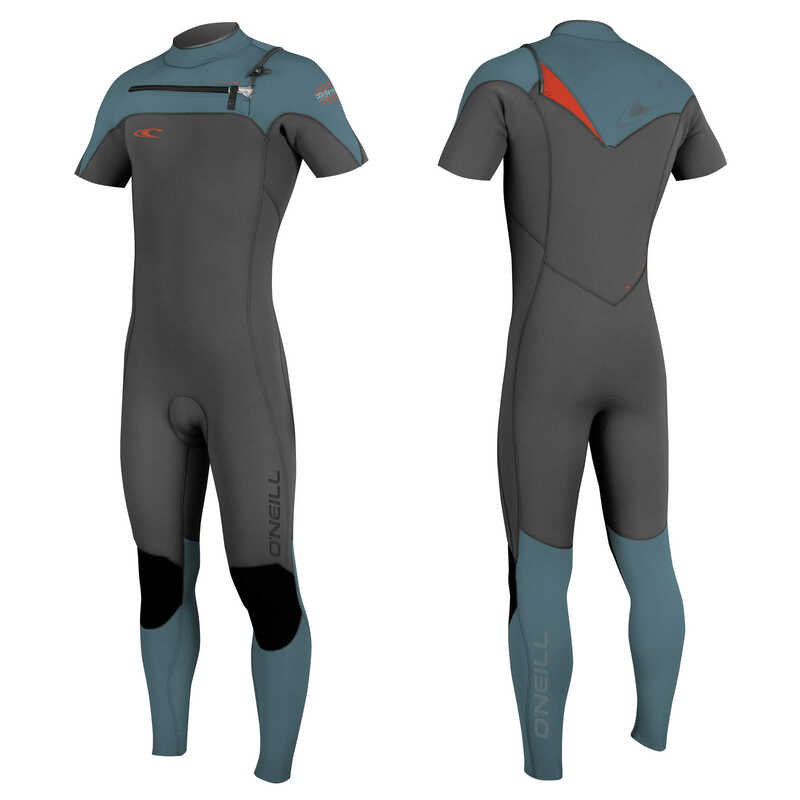 Suit up with confidence in premium technology evolved from over 60 years of cold-water R&D experience.